Super sized. Super enhanced. Super powerful. 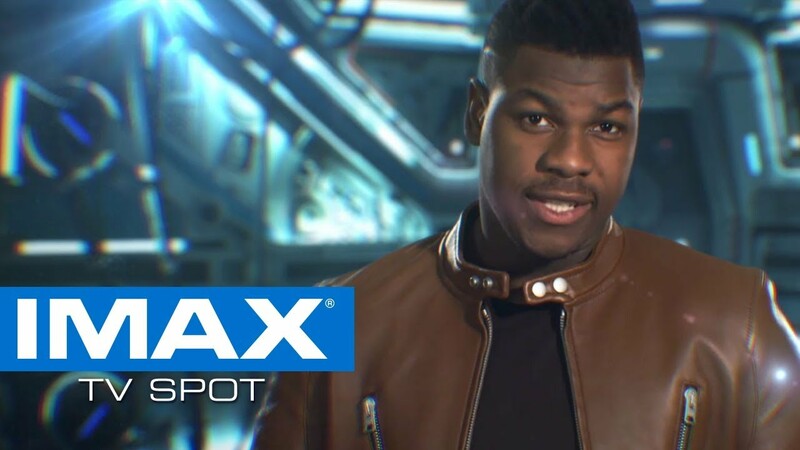 Take it from John Boyega and experience Pacific Rim Uprising in IMAX! To get tickets to experience Pacific Rim Uprising in IMAX, click HERE.